This impressive versatile space combines a generous stage, tiered numbered seating, plus floor seats with a maximum seated capacity of 507. This seating can be retracted to accommodate a range of floor plans and an increased capacity of up to 750 standing. The theatre boasts original parquetry flooring and high-end acoustic capabilities, along with the option of a full suite of lighting, audio and visual componentry. 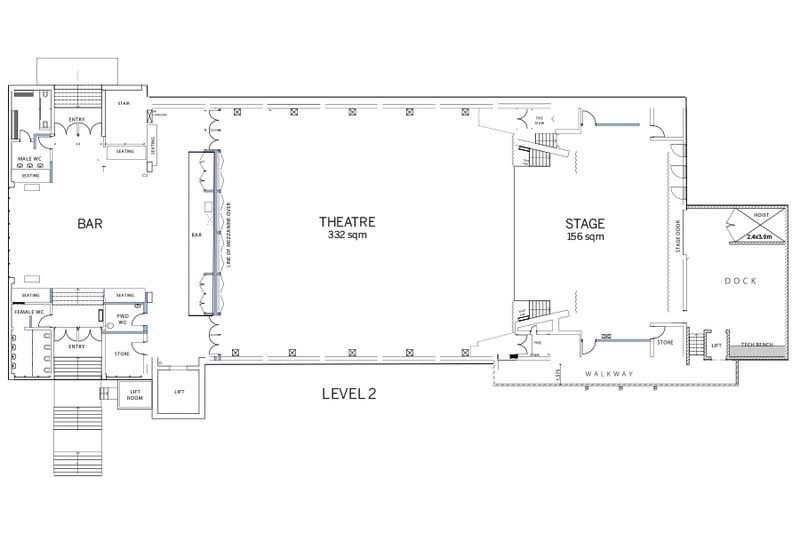 Stage, lighting rig, sound, PA, tiered seating, cabaret seating, floor seating, ticketing, FOH, bar, air-conditioning, projection and tables. Concerts, performances, comedy, balls, galas, seminars, lectures, commercial sales and exhibition events. For more information or to discuss your event please contact Ryan Virtue, Venue Manager. © 2019 Lismore City Hall. All Rights Reserved.